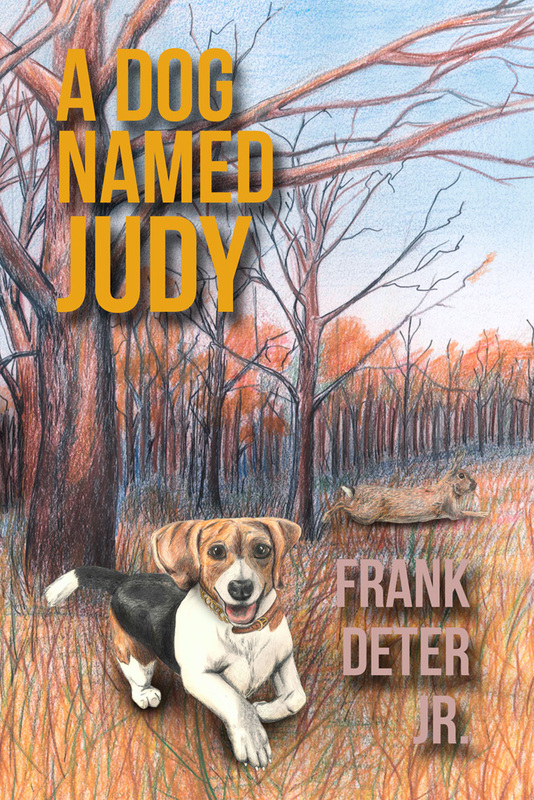 MECHANICSBURG, Pa. — Sunbury Press has released A Dog Named Judy, Frank Deter Jr.’s memoir of his late hunting companion, his beagle Judy. Many people agree that dogs are “Man’s best friend,” and when Frank Deter acquires a new hunting dog, he is excited to find the truth in this common expression. He and his family call the dog “Judy,” and Frank takes his son on many unforgettable hunts with her. Frank’s relationship with his son improves, and many friends and family members are astounded by Judy’s impeccable performance in the fields. Throughout the story, Frank recollects some of his most memorable hunts, including one with a preacher, a colonel, and his aging father whom Frank accompanies on his last hunt. He also amuses readers with some of the challenges he had to face with a feisty, yet lovable dog. A true story of achievement, love, and, loss, “A Dog Named Judy” will forever stay in reader’s hearts as they learn the importance of close family ties, and significance of forming an eternal bond. Frank Deter, Jr. grew up in the hill country of northwest Pennsylvania, where hunting and beagle ownership were a way of life. From his early boyhood he and his family owned and hunted with beagles. As a young man Frank left home to serve in the United States Marine Corp, after which he pursued a career in Architecture, Engineering, Urban/Regional Planning and Landscape Contracting in the Washington D. C. vicinity. Upon retirement in 1995, Frank and his wife Alice returned to the Pennsylvania hills where they reside at their country home to this day. Since retirement, Frank has been active in tree farming, forest management and community service. With his continued passion for outdoor sports, he’s hunted and fished on five continents. A Dog Named Judy, true in every detail with exception of name substitutions, is the life story of a very exceptional thoroughbred beagle. 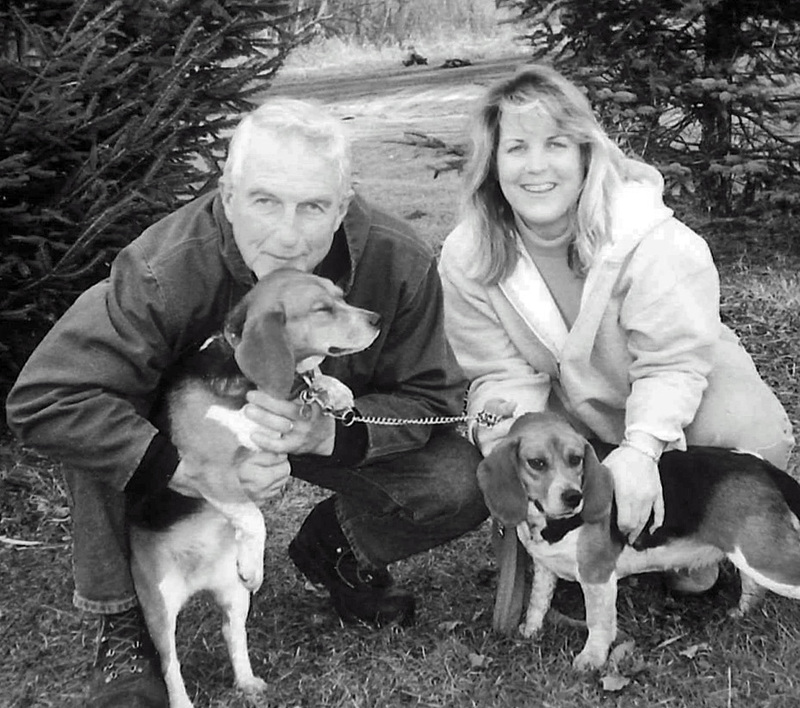 As well as an outstanding gun dog, Judy was a beloved friend, companion, and family member. She will live eternally in the memories and in the hearts of Frank and his family and all others who shared the privilege of following her through forests and fields. This entry was posted in book releases and tagged a dog named judy, beagling, frank deter, hunting, pennsylvania, rabbit hunting, wellsboro. Bookmark the permalink. ← Ashley Nichole's haunting photographs and John Nester's poetry featured in "Found. Still Lost."